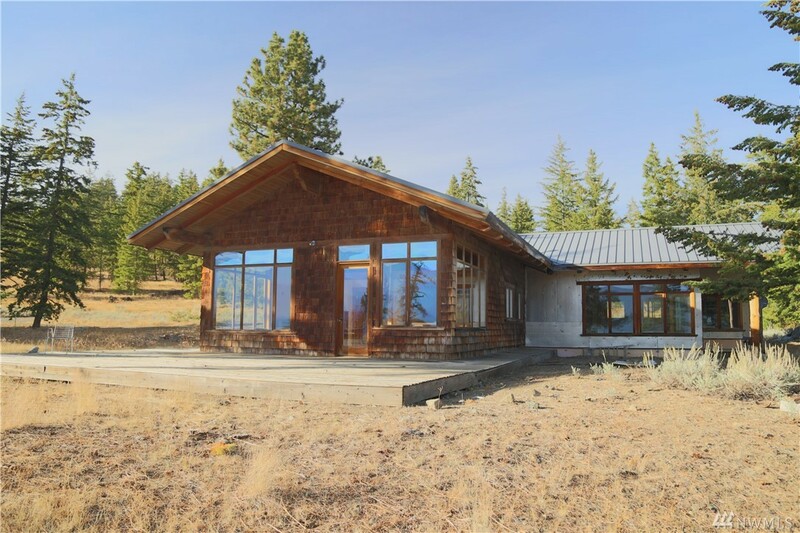 Mazama/ Custom Log Home On Goat Creek, Bordering National Forest And Minutes From The Community Trail Head And Suspension Bridge. Ideal Location For Year Round Recreation, Complete Privacy And Room To Expand. Timeless Log Home On The Creek, 3 Bdrm, 3 Ba, (1,834 Sf.) Huge River-rock Fireplace, Log Railings, Knotty Pine Accents, Country Charm, 2 Covered Porches, Detached Garage. 5 Acre Pd, Zoned For Expansion, Creek-front, Sandy Beach, Year-round Access Off Paved County Road.